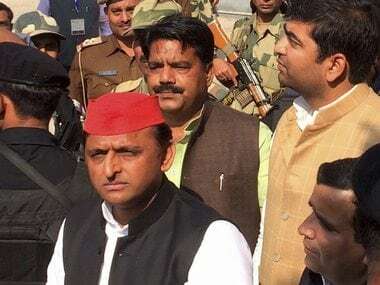 Lucknow: Samajwadi Party (SP) chief Akhilesh Yadav on Saturday hit out at the Yogi Adityanath-led BJP government in Uttar Pradesh, saying it not only lacks vision but also has no agenda for development for the state. 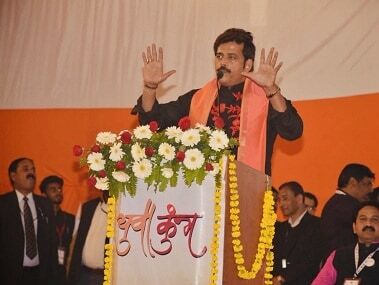 Addressing the 8th state convention of the SP, he said that the Bharatiya Janata Party (BJP) has no issue at the moment but cautioned party workers that they are capable of drumming a new issue at the time of the election. Cheered by the large crowd of supporters and party workers, the former Uttar Pradesh chief minister also said that unfortunately, the biggest state of the country has now got a "government of lies" and accused it further of dishing out a bunch of lies in form of a White Paper against previous governments. 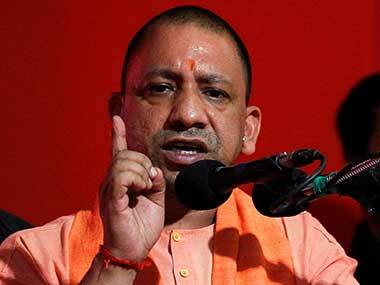 The Adityanath government, he said was anti-development and said that all developmental projects initiated in the SP rule had come to a grinding halt. "We are capable of responding to each and every accusation but the BJP government should explain that when we made the Agra-Lucknow Expressway in record 23 months, what have they done so far in the first six months of their regime," he said, adding that had he be in power, the Ballia Expressway would also have been fast-tracked. 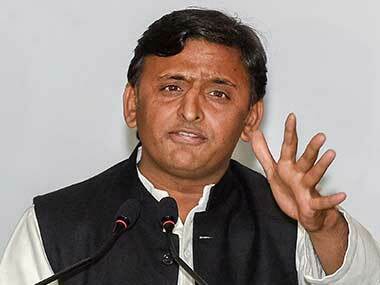 Akhilesh Yadav also accused the Yogi Adityanath government of hoodwinking the farmers on the loan waiver promise. Slamming the BJP for touting the Lucknow Metro as the dream of Prime Minister Narendra Modi, Yadav said the world knows that work for the ambitious project was initiated by the SP government and work on the first phase also completed during his rule. He also alleged that the chief minister did not know anything about the Dial 100 project of the police department he had initiated and also attacked him for stopping the Rs 500 per person Samajwadi Pension scheme that he had started. 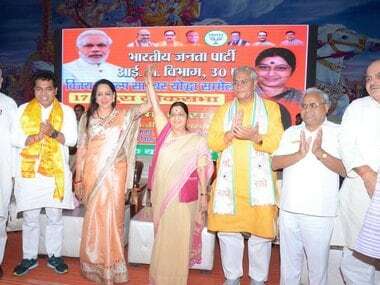 He also said that time would tell how fast the Varanasi Metro rail would start in the prime minister's parliamentary constituency.